We Bring the Outdoors In. No matter the season, no matter the weather – we’ve got you covered. 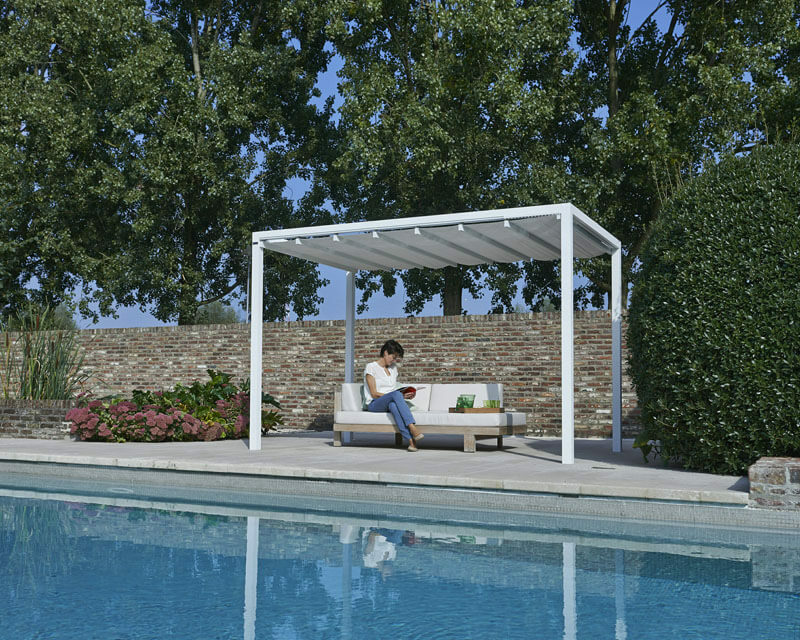 Since 2014, Shelter Outdoor has provided unique solutions for enhanced outdoor living. 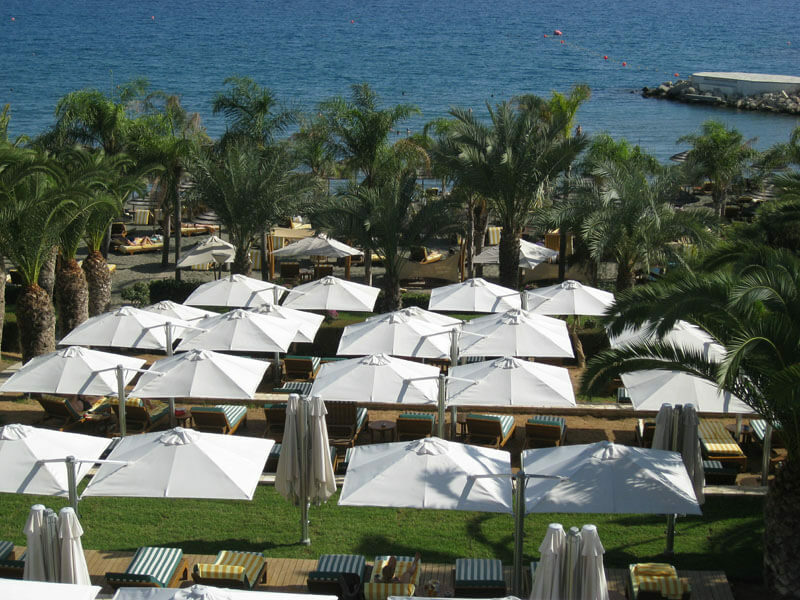 Our modern, functional shelters, cabanas and umbrellas are made from the finest quality materials, with innovative features that distinguish Shelter Outdoor from others in the industry. 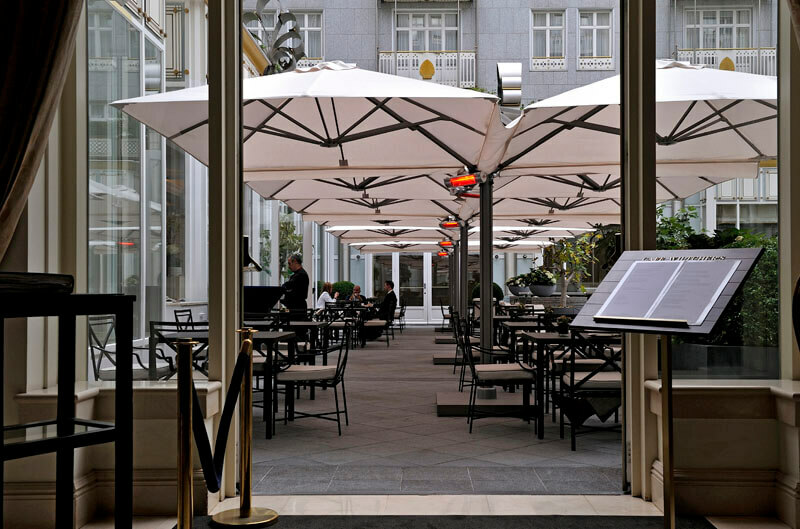 Shelter Outdoor’s selection of shelters, cabanas and umbrellas provide protection against the elements, while adding beauty and livability to outdoor spaces. 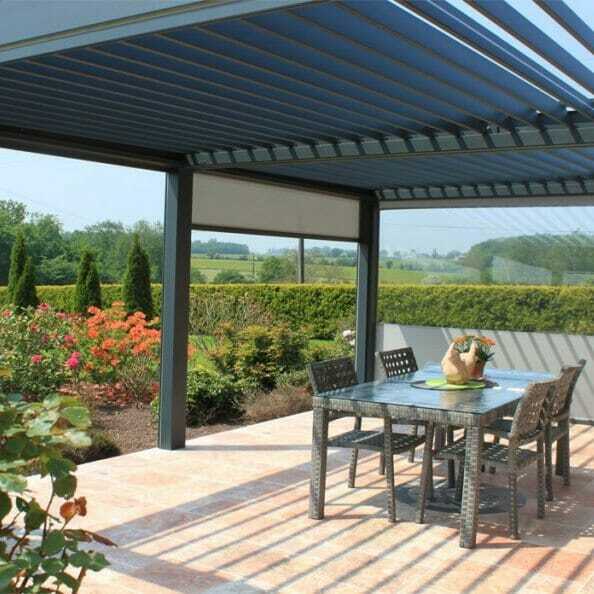 Shelter Outdoor is passionate about creating the best solutions for outdoor living spaces. Not only that, we are committed to providing high quality, state-of-the-art products, backed by excellent customer service. 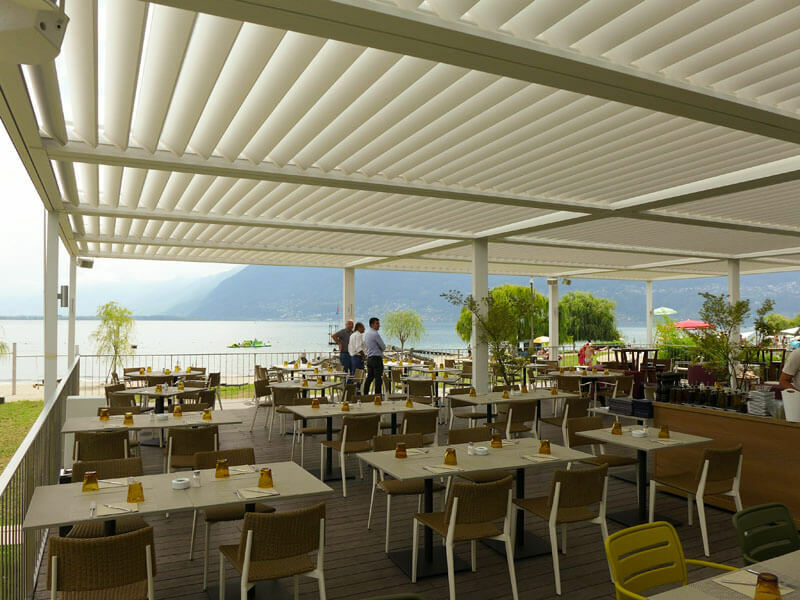 From remote controlled panels and retractable roofs, to effortless opening and closing mechanisms… Shelter Outdoor products are convenient and user-friendly. Shelter Outdoor products are constructed of the finest quality materials, and built to withstand the toughest environments. 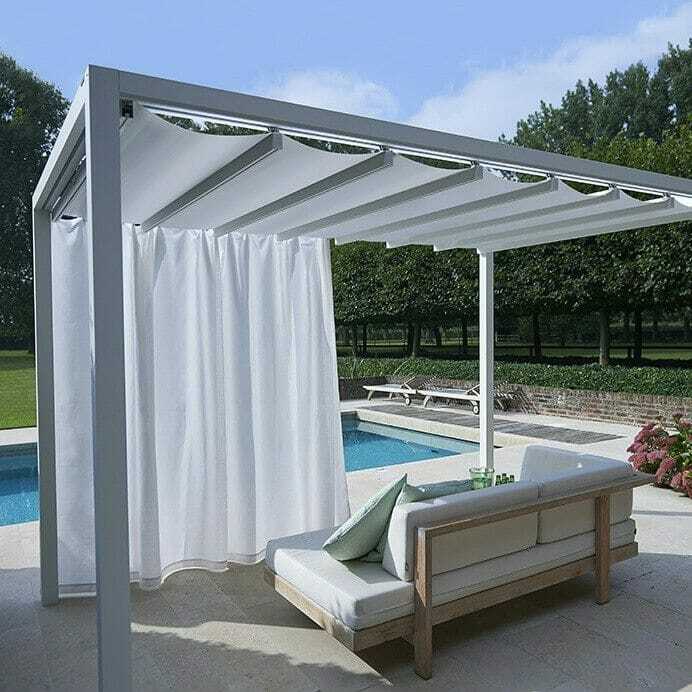 Unlike many prefabricated shelters, patio covers and architectural canopies, shelters, cabanas and umbrellas from Shelter Outdoor may be customized to your needs. 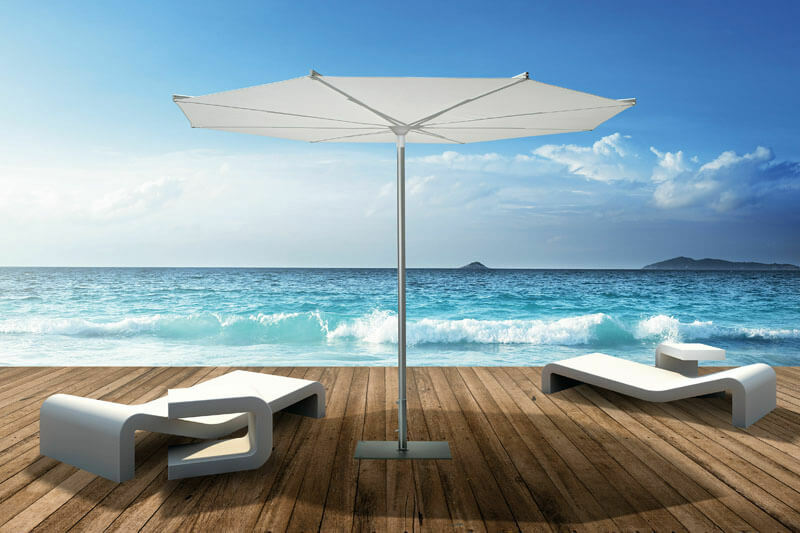 Contemporary and beautifully designed, shelters, cabanas and umbrellas by Shelter Outdoor will make a stunning statement to any outdoor environment. 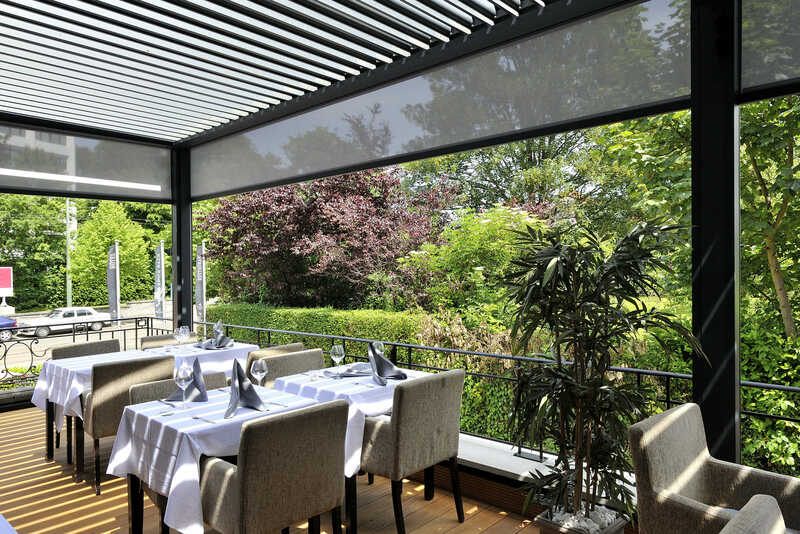 Shelters, cabanas and umbrellas from Shelter Outdoor are the perfect solutions for outdoor spaces – providing protection from sun, wind and rain. 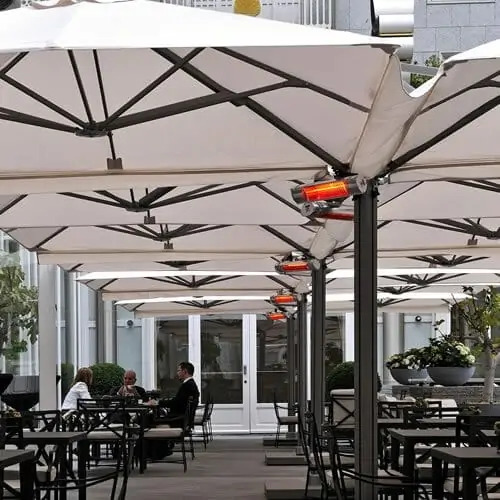 A wide array of options are available to enhance Shelter Outdoor products, such as: lighting packages, heaters, remote controlled panels, umbrella bases… the list goes on and on.